Textbooks are organized alphabetically by author both on your on-line booklist and physically in our stores. USED BOOKS: Save up to 25% over new! Cheaper, if you’re willing to tolerate some slight wear and highlighting on the page. And, at the end of the semester, sell your unwanted textbooks back to recover some of your investment. 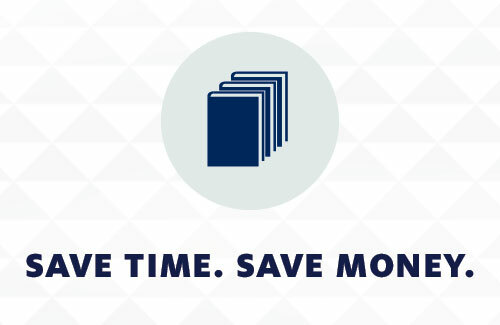 RENT BOOKS: Save up to 70% over new! Don't forget to return books you rent at the end of the semester to avoid paying full new book replacement fees. 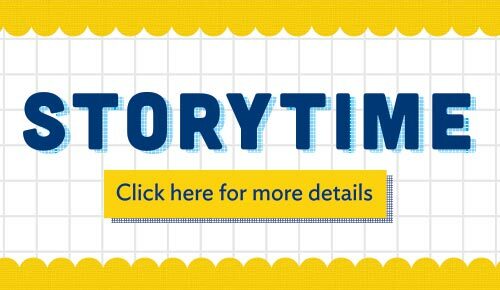 eBOOKS: Save up to 30% over new! This is a great option if you use an iPad or eReader. LOWEST PRICE GUARANTEE: We'll match Amazon's prices, and those of other online retailers. (Does not include marketplace sellers). LIBRARY: Don’t forget the UA Library, where you might find your book for free! Why should I pre-order textbooks now? Pre-ordering textbooks for pickup provides you with an easy in-store pickup option, gives you access to rental and used books on a first-come, first-serve basis, and ensures that you get the right books on time. Orders not claimed by the first day of classes will incur a $25 non-refundable restocking fee. How do I access my booklist? Login to your UAccess account using your UA NetID and password. 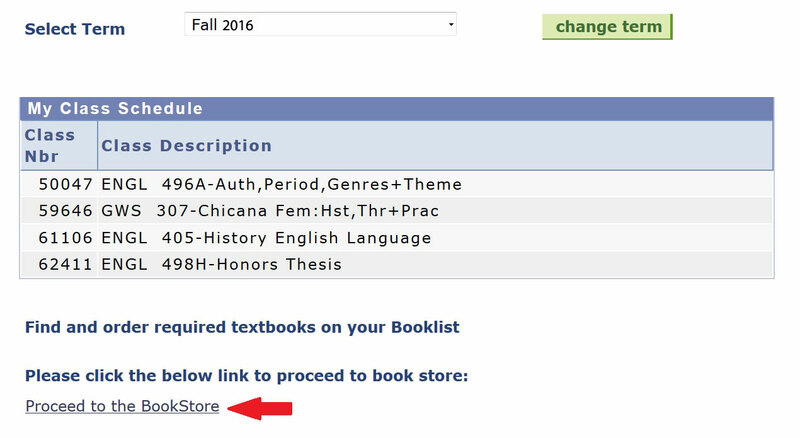 Select your current term and click on "Proceed to the BookStore" below your class schedule. The Inclusive Access program is a digital textbook model in collaboration with top publishers to reduce the cost of required course materials. Access for all students begins the first day of class, with the option to opt-out of purchasing through the drop/add day. How do I navigate my booklist? The required textbooks on your booklist are organized in alphabetical order by author. 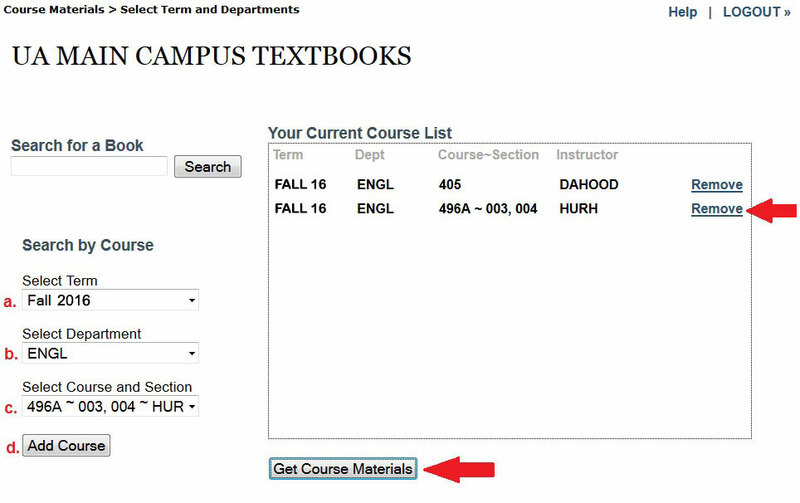 Click the "View this course only" link to narrow your booklist to materials for that specific class. You can also click "Search by Courses" in order to view books for individual classes, as explained in the next question. How do I search by course in my booklist? To search by individual course, click "Search by Courses." If you have multiple classes in your course list, click "Remove" next to each class that you do NOT want to view in order to narrow your search. 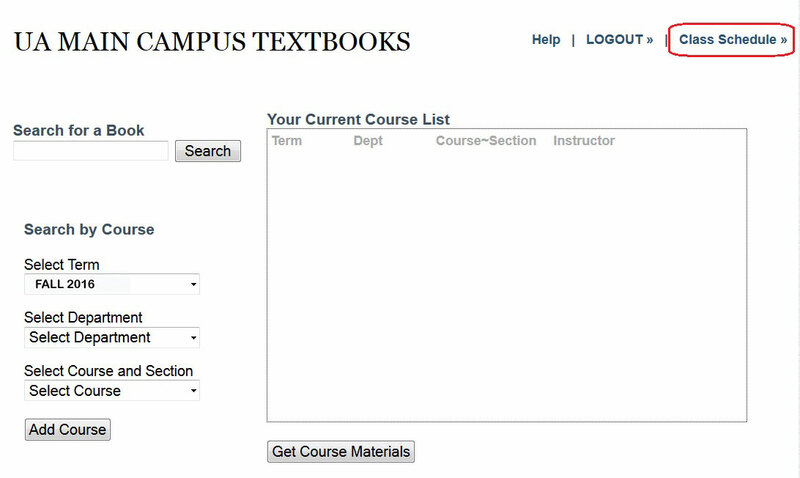 Then, click "Get Course Materials" to view textbooks for the individual course. If you would like to add a class that is not already on your booklist, select the specific term (a), department (b), and course number (c) from the dropdown menus, and then click "Add Course" (d). Note that your booklist will remain in alphabetical order by author if you select more than one course at the same time. If your department or class number is missing, note that you likely need to search one of the other UA BookStores locations at the bottom of the page. How do I return to my complete booklist? Click the "Class Schedule" link at the top of the page. This will take you back to your class schedule within the UAccess Student Center. Simply click "Proceed to the Bookstore" again in order to return to your alphabetically organized booklist. Use the price comparison tool to check vendor prices in addition to the UA BookStores prices, and select the best textbook options for your needs. Can I use my Bursar account to purchase textbooks? What option do I select if I want to do in-store pick-up for my textbooks? Orders will only be released to you with your CatCard. Bring your order number to expedite pickup. Orders must be claimed within three (3) days of ordering unless alternative arrangements have been made. Unclaimed orders will be discarded, and UA BookStores will not be held liable for the discarded item(s). Why does it ask for a shipping address if I want to pickup at the store? In order to better serve our customers, we keep an address on file in case you are unable to pickup your order. This way, we are able to ship your order to you. Shipping occurs Monday-Friday, excluding holidays. Only Credit Card payment accepted. Rent off-the-shelf*. When you're in the store, look for the rental price on the shelf tag for an opportunity to save money by renting that title. Rent through UAccess. 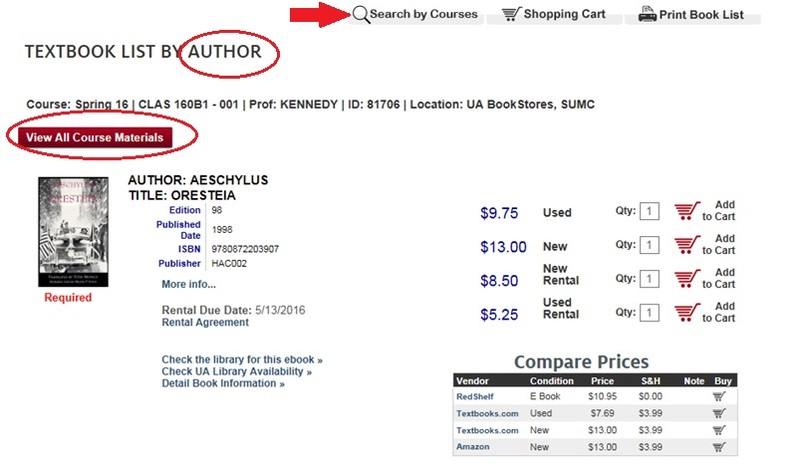 Look for the "rental" option when you're comparing prices in your Booklist. How to activate my eBook? What is this pending charge I see on my credit card account? In order to ensure that you don’t exceed your limit, your financial institution requires all vendors to notify them of an impending purchase. 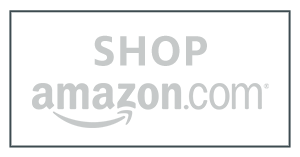 This is an automated process that occurs at the time that you finalize your checkout. Your account will not be charged until we process your order. Please note that the final cost of your order may be different due to product availability.